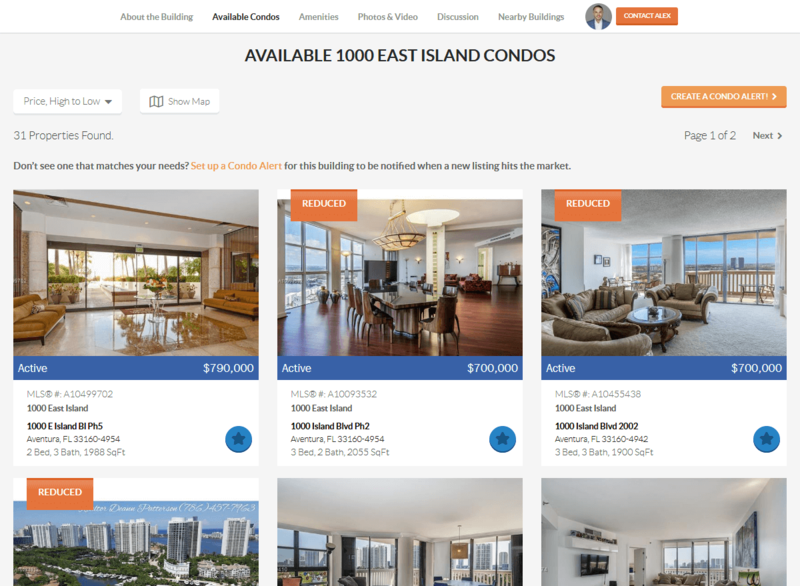 A website featuring high-rise condo listings will help you display both the buildings and the apartments inside that are available for sale or for rent. This is a great solution if you specialize in the high-rise niche. 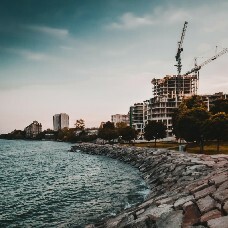 You will have a building profile, the list of available apartments in this building, and the list of amenities in and around the building. 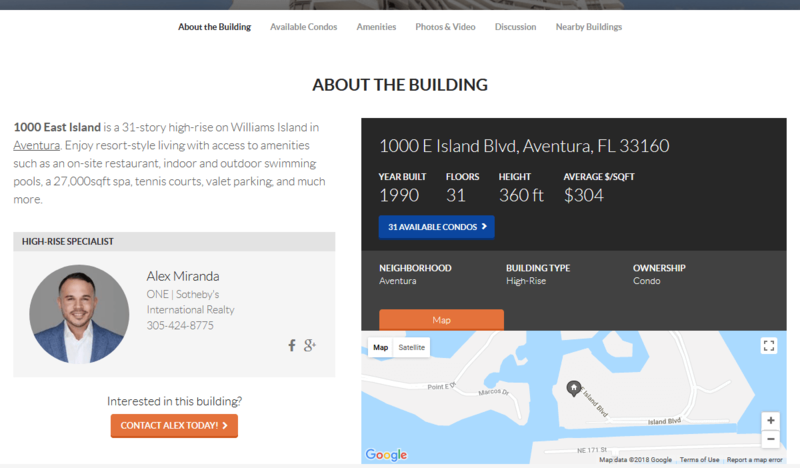 You will be able to add new buildings and new listings directly from the administration control panel. 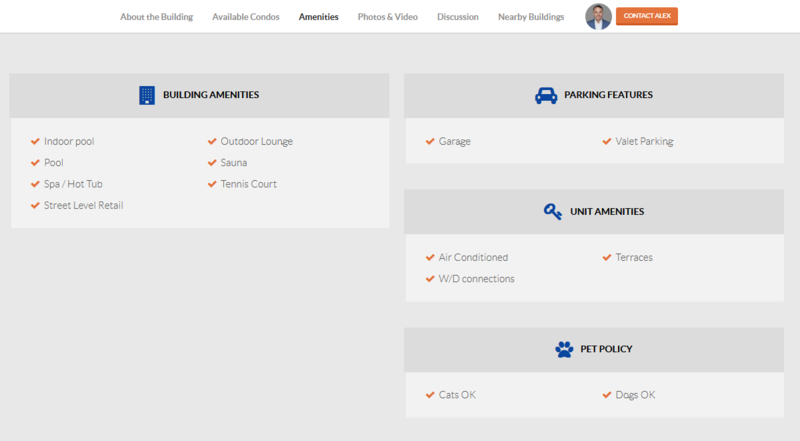 Contact us to view a demo site.